HITRUST has launched a new community extension program that will see town hall events taking place in 50 major cities across the United States over the course of the next 12 months. The aim of the community extension program is to improve education and collaboration on risk management and encourage greater community collaboration. With the volume and variety of cyber threats having increased significantly in recent years, healthcare organizations have been forced to respond by improving their cybersecurity programs, including adopting cybersecurity frameworks and taking part in HITRUST programs. Healthcare organizations have been able to improve their resilience against cyberthreats, although the process has not been easy. 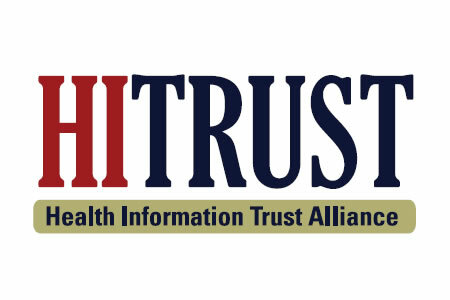 HITRUST has learned that the process can be made much easier with improved education and collaboration between healthcare organizations. The community extension program is an ideal way to streamline adoption of the HITRUST CSF and other HITRUST programs, while promoting greater collaboration between healthcare organizations and encouraging greater community collaboration. The events will allow healthcare organizations to share best practices and the lessons they have learned from conducting their own risk management programs, including discussing some of the many challenges they have faced. The time it takes to adopt HITRUST programs can be shortened through education and knowledge transfer, which will be a key component of the community extension program sessions. The events will take place at town halls in major cities and will be hosted by healthcare organizations from each community, assisted by HITRUST CSF assessors. There will be no charge for attendees. The events are likely to be popular and HITRUST will add more locations to meet demand over the course of the next 12 months. The first six events will be held in Boston, MA, hosted by Tufts Medical Center; Houston, TX, hosted by Texas Children’s Hospital; Denver, CO, hosted by Centura Health; Dallas, TX hosted by Blue Cross Shield of Texas; Cleveland, OH, hosted by Cleveland Clinic; and Seattle, WA, hosted by Microsoft. The first event in Boston is scheduled to take place on September 14, 2017, with further dates to be confirmed. Interested parties can now register for the first event and view details of future events on this link.